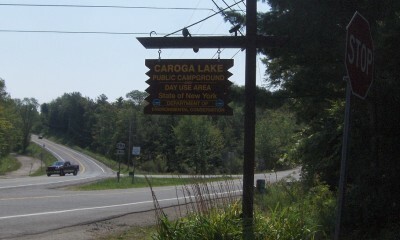 Park visitors enjoy boating, fishing, hiking, and picnicking. Facilities: The park offers campsites, a picnic area with tables, fireplaces and charcoal grills, and restrooms with showers, some of which are accessible. Other amenities include a trailer dump station, a recycling center, a boat launch, an exercise course with 18 stations, a sand beach, a bathhouse, a guarded swimming area for summer swimming, and a pay telephone. Fees apply.